I’m not gonna lie, I’ve had a pretty good time sipping on Irish Snakebites and Grapefruit and Rosemary Beer Cocktails, but when my gluten-free bestie came over the other day I mixed up something we could both enjoy. 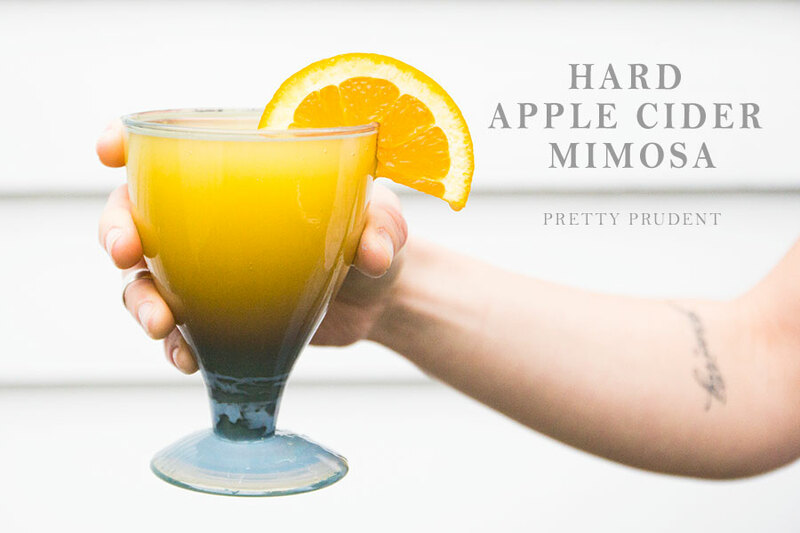 This Hard Apple Cider Mimosa was a total hit. The cider sweetens it up, without overpowering, for a refreshing and oh so tasty drink. I highly recommend it for your next brunch, lunch, happy hour, or any hour. Pour sparkling wine into a glass first and then your cider. 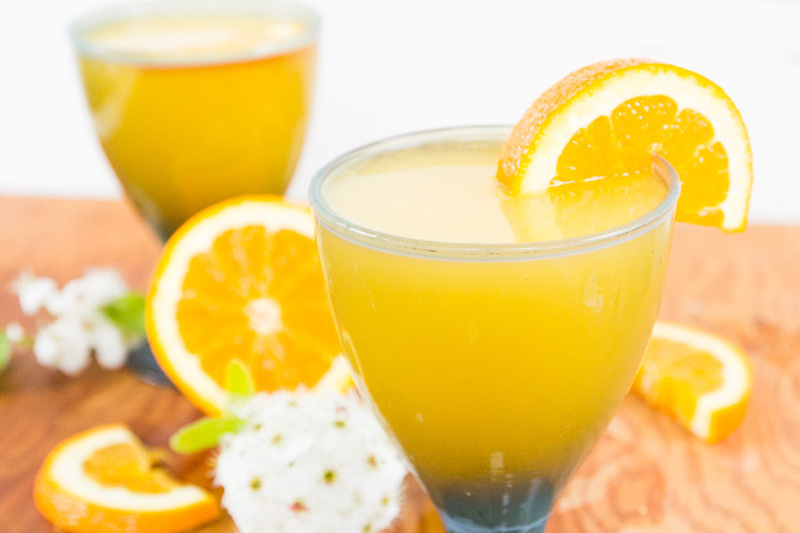 Top off with orange juice.